If you liked this show, you should follow Mom Show Studios. ELISE STRACHAN changed her life by getting serious about baking & taking a chance on her passion. Turning a love of sweets into a business-plan, she opened up a bakery in Australia, where she lived. Her customers fell in love with her desserts & asked Elise if she could teach them her homemade tips & tricks. She gave some lessons & began popping some videos up on YouTube. 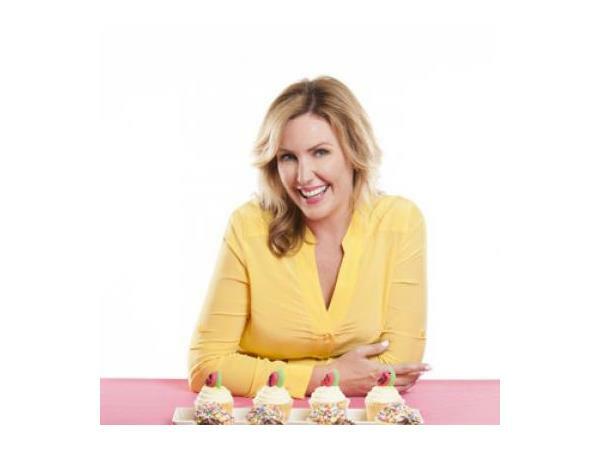 Her warm personality & down-to-earth approach made her a hit with bakers everywhere & MyCupcakeAddiction was born. And 2 kids were born too! Juggling it all, she decided to go to Culinary School (Yes, while pregnant of course!) & took her career to the next level. 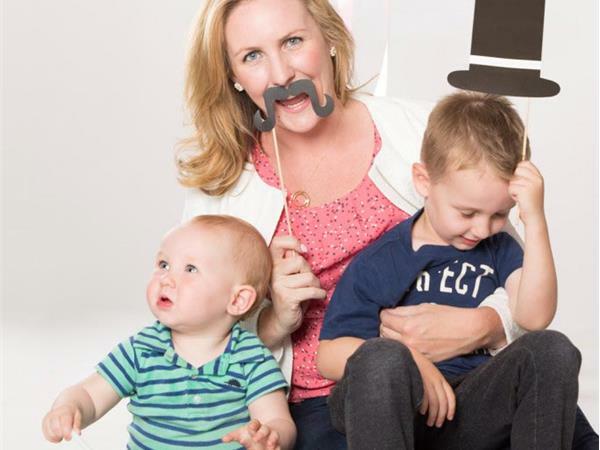 Hear more about one of YouTube's TOP cooking channels & the Mom behind it all. To be in the audience for Elise at LA COOKIE CON 2017 get your tix here. 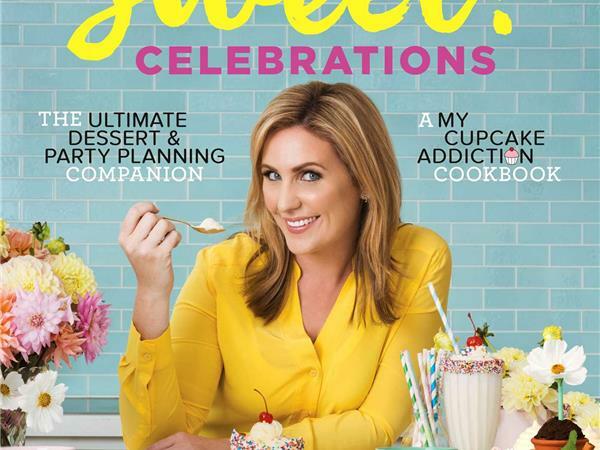 Elise is also the published book author of SWEET CELEBRATIONS as well as the #MomBoss running the entire MCA Lifestyle Brand. 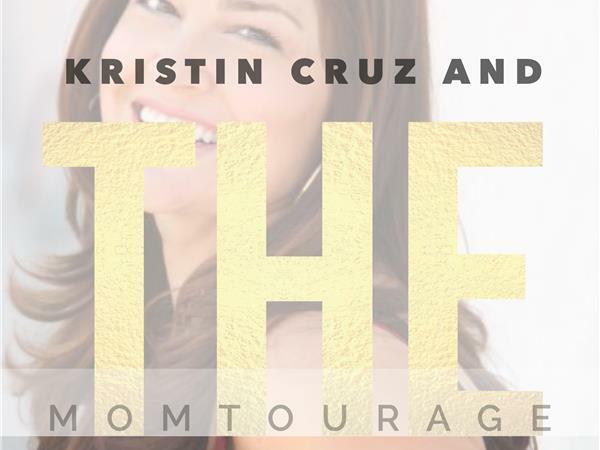 Go behind-the-scenes in our BONUS INTERVIEW available soon on KHTS 1220AM. Visit HometownStation.com & SUBSCRIBE to be notified of the air-dates. 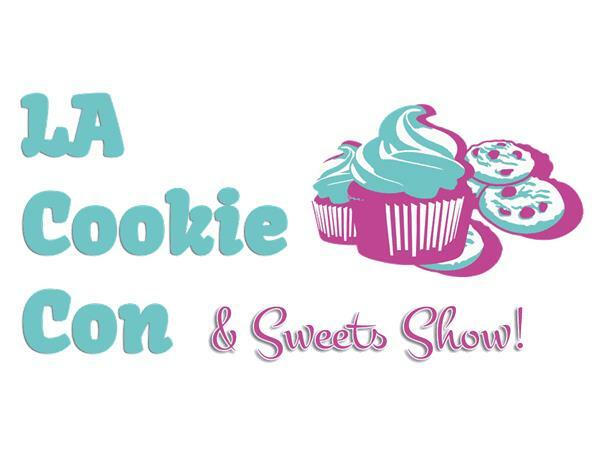 We hope to see you Feb 18 & 19 at LA COOKIE CON! And we hope you give a LIKE here if you enjoyed this sweet treat & want to hear more!